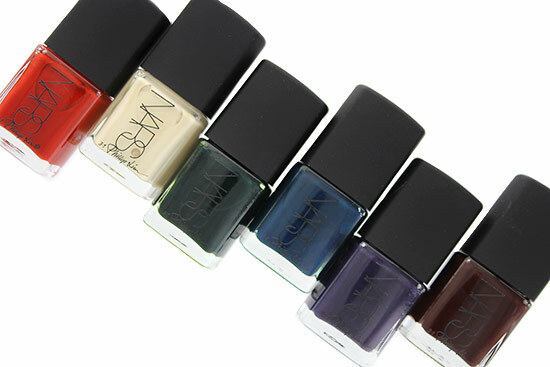 At the 3.1 Phillip Lim A/W 2014 show, NARS Cosmetics gave us a sneak peek of the upcoming nail collaboration with famed fashion designer Phillip Lim. Here’s more on the collection! Inspired by the “colors that exist in the shadows”, the 3.1 Phillip Lim for NARS Nail Collection features 9 limited edition nail shades in a long-lasting formula with a high-gloss finish and range from rich jewel tones to contrasting neutrals. 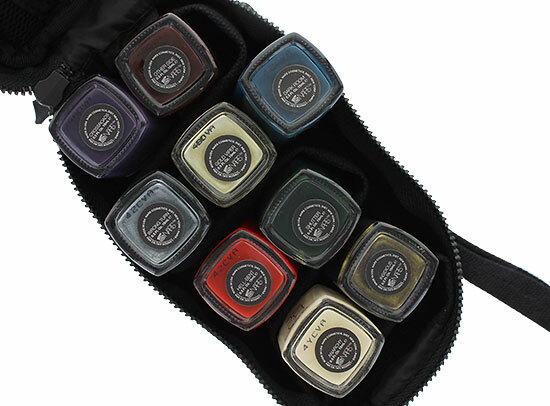 The collection also features a covetable canvas pochette designed exclusively to fit the polishes. 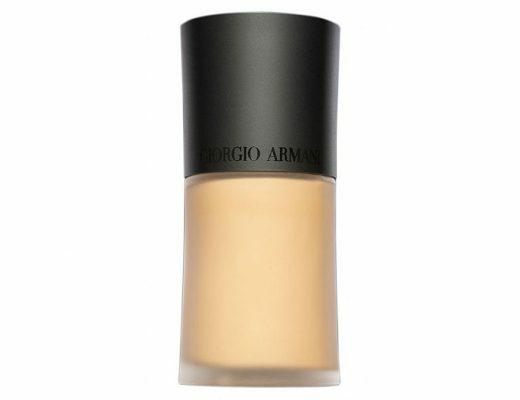 Anarchy is a creamy pale yellow beige. Other Side is a creamy dark chocolate brown. Hell-Bent is a creamy bright red. Wrong Turn is a metallic graphite. Gold Viper is a metallic champagne color. Dark Room is a creamy dark denim blue. Shutter is a creamy dark green. Crossroads is a creamy dark purple. 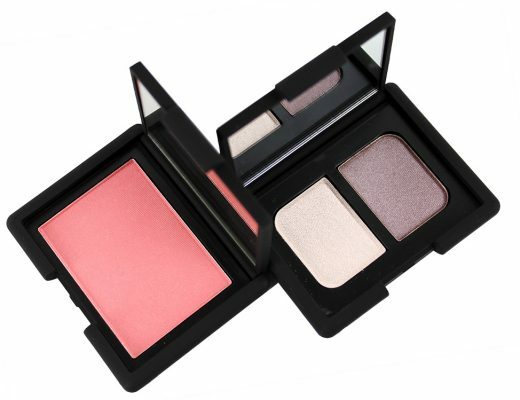 Insidious, an exclusive to NARS boutiques and narscosmetics.com, is a dark bronze. 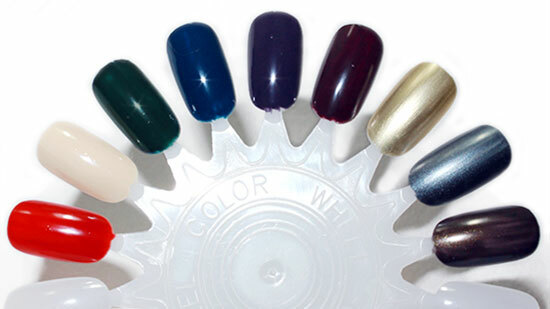 The polishes came with a shorter and wider brush, which was easier to control and aided application nicely. While the metallics were decently pigmented and I could do with just one coat, the creams were quite sheer and required several coats to be fully opaque. Nonetheless, the wear of the polishes were good and did not chip for a week with the use of a top coat. 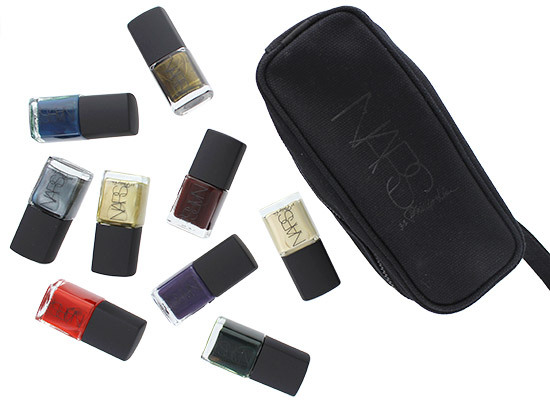 3.1 Phillip Lim for NARS Nail Collection will be available July 15, 2014 at NARS boutiques and narscosmetics.com, and August 1, 2014 at Sephora and Department/Specialty stores. 3.1 Phillip Lim for NARS Nail Polish and Pochette retails $20 and $80, respectively.